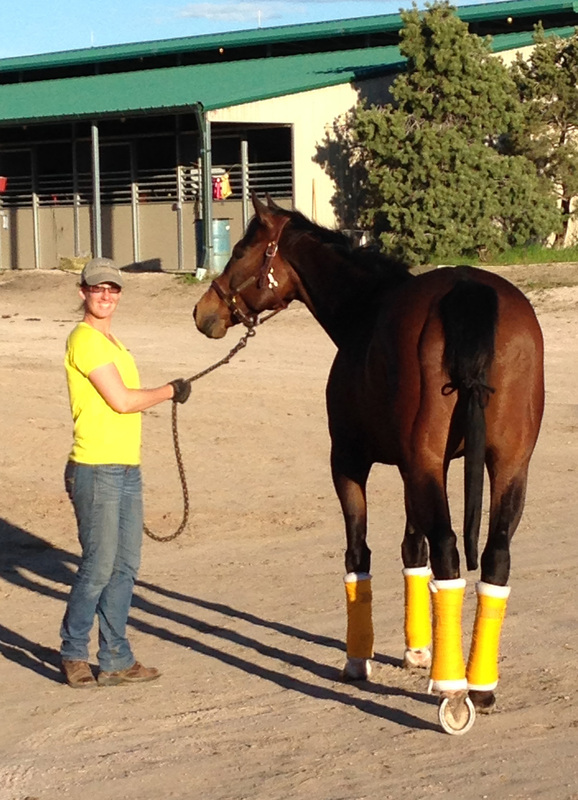 Trainer – Bit of Honey Training, LLC. 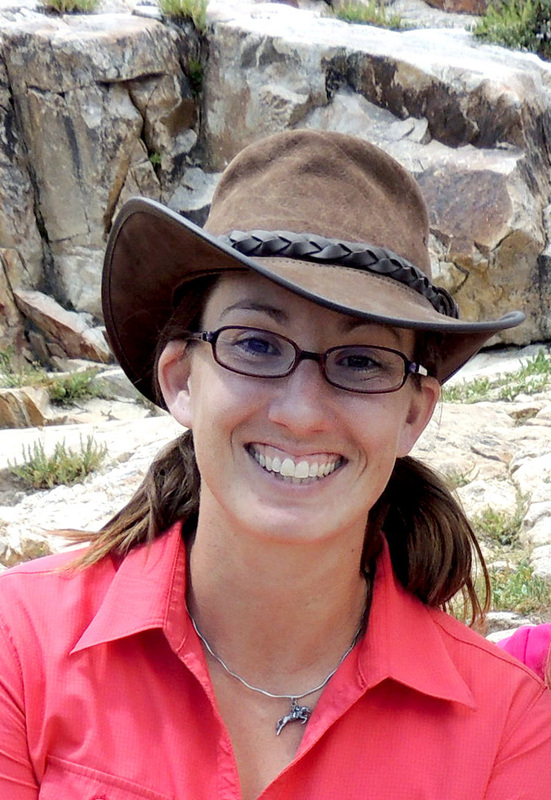 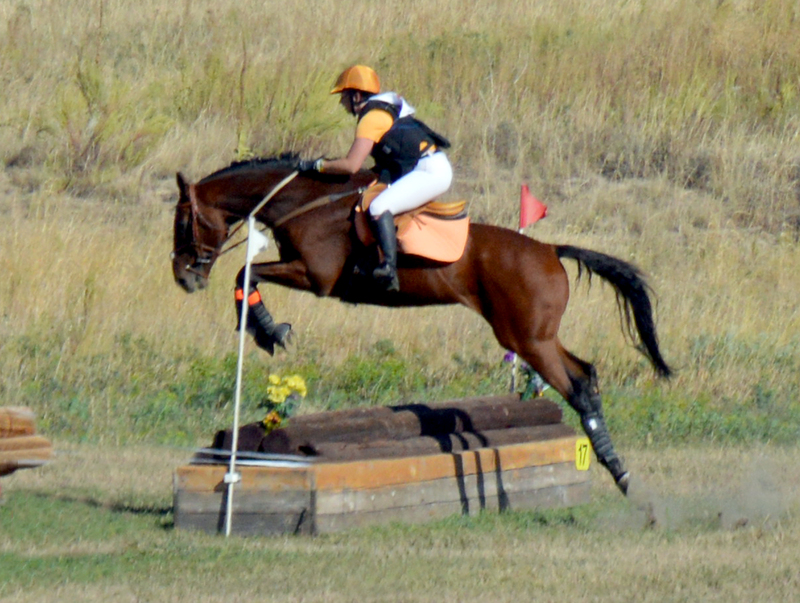 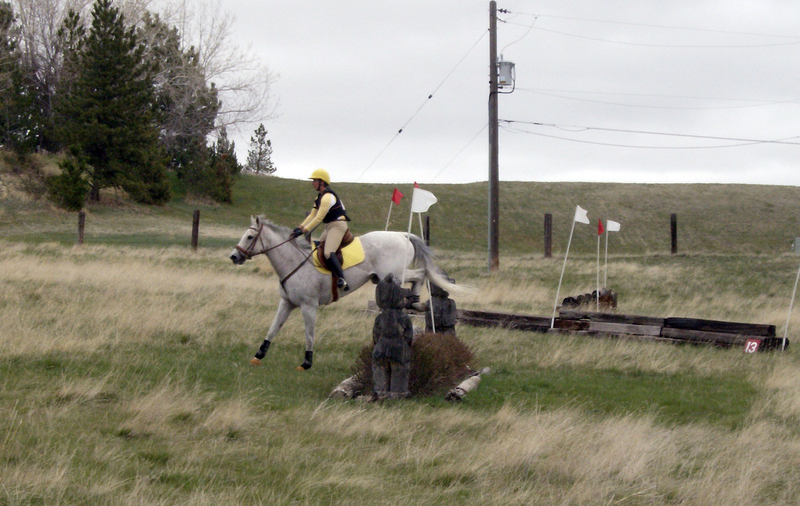 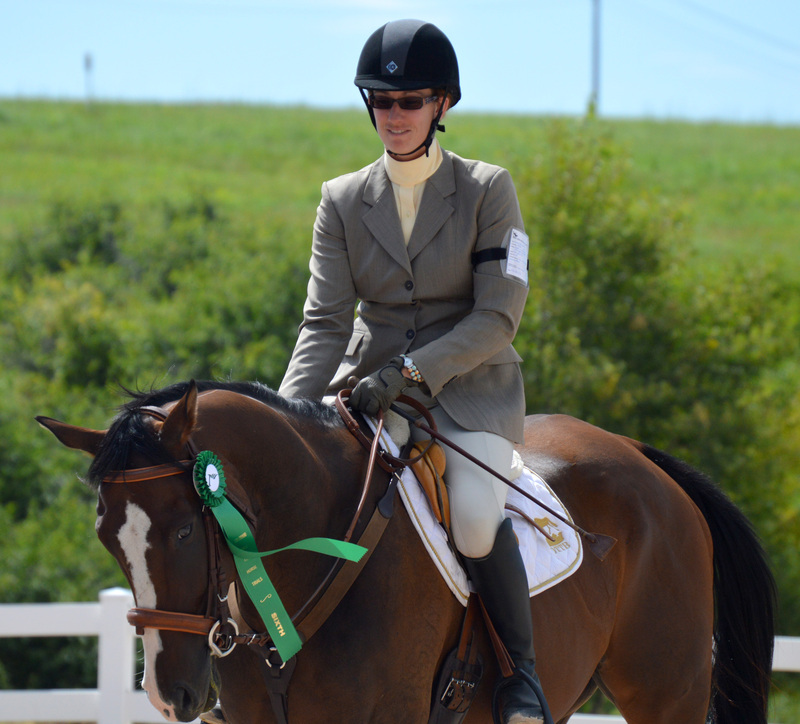 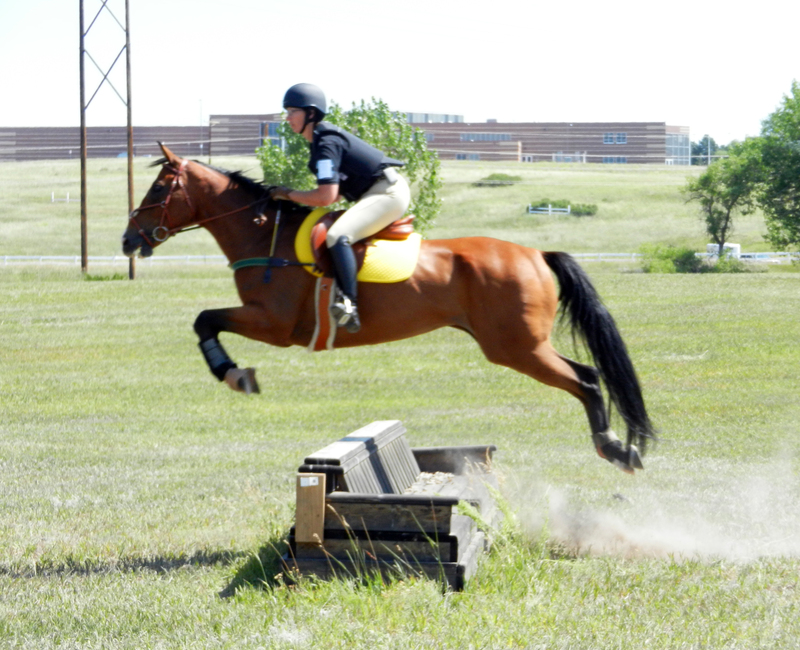 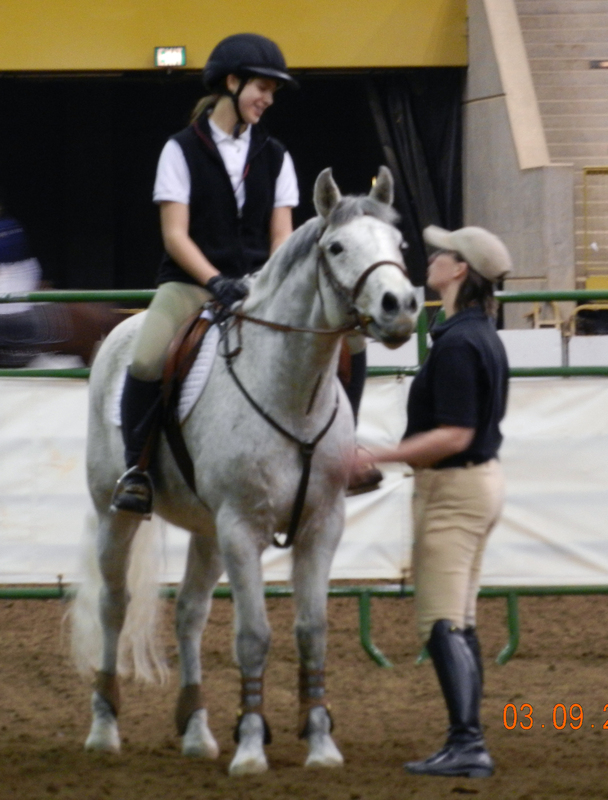 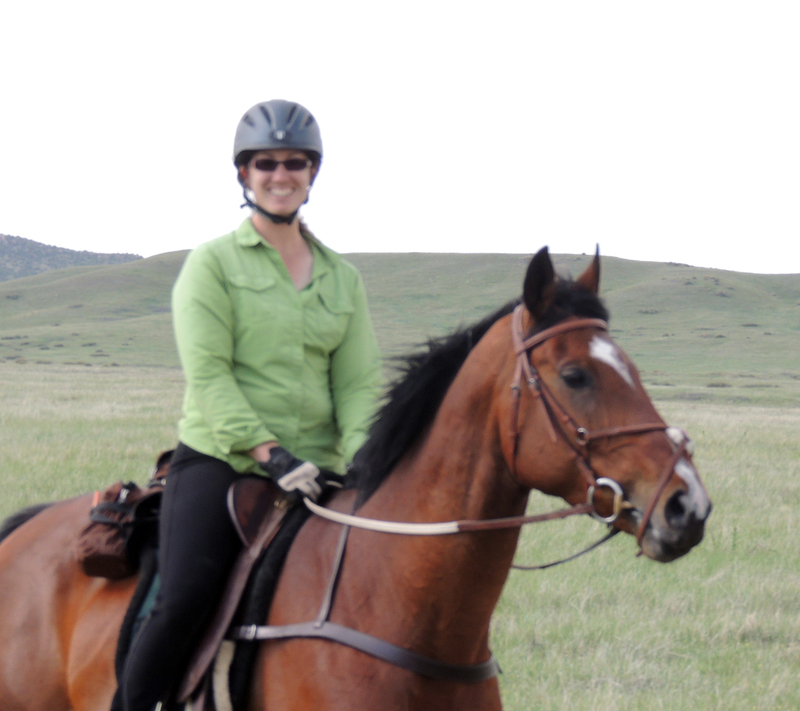 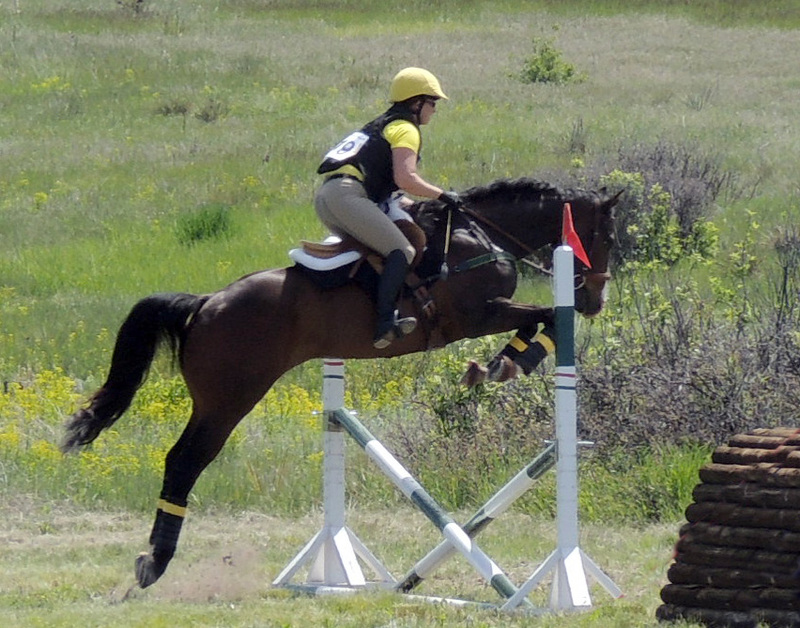 Kim Leonard is the trainer and certified riding instructor at Bit of Honey Training LLC in Wellington, CO. 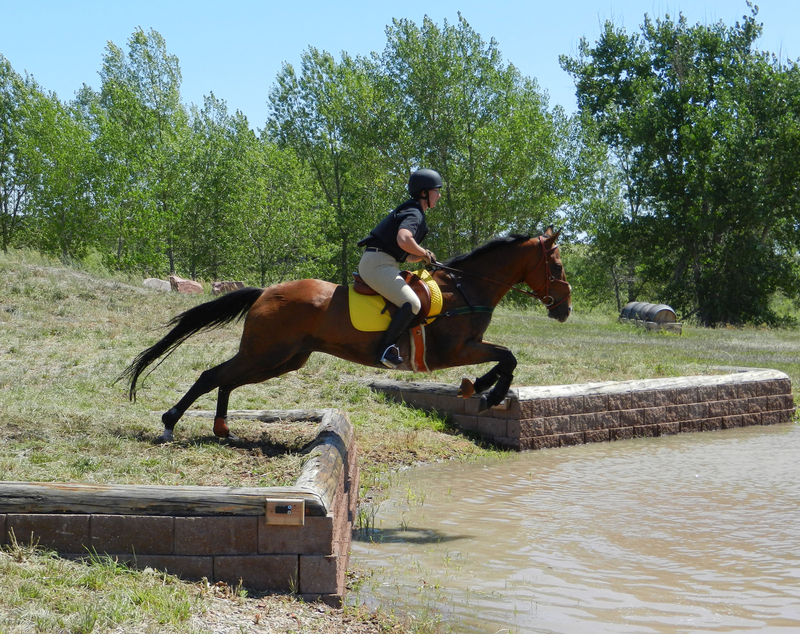 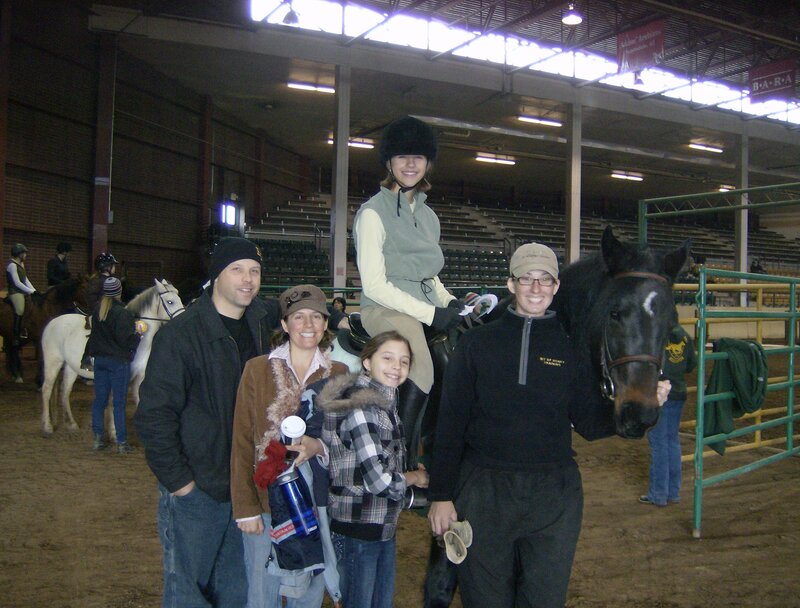 While Kim enjoys working with all types of horses, she has specialized in training off the track thoroughbreds. 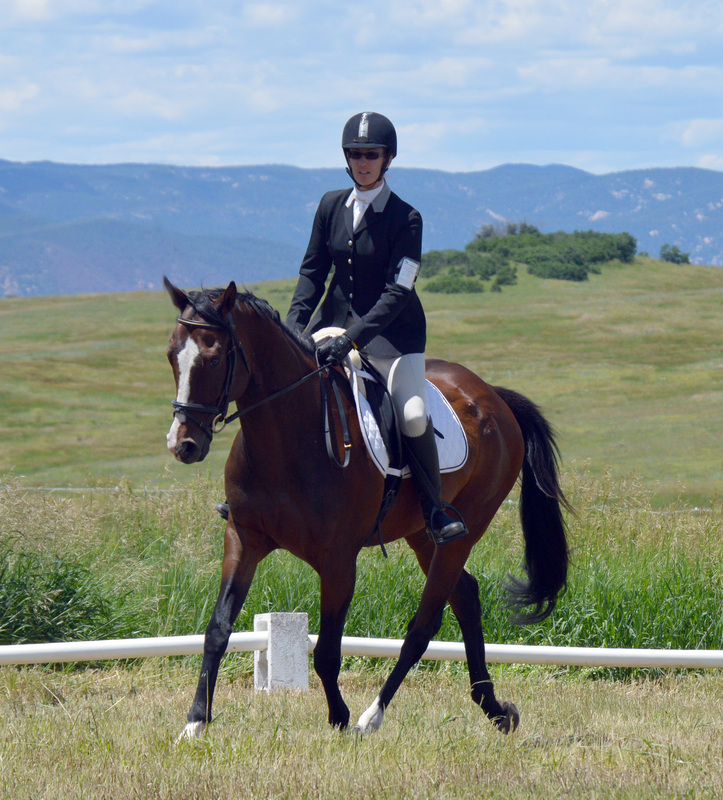 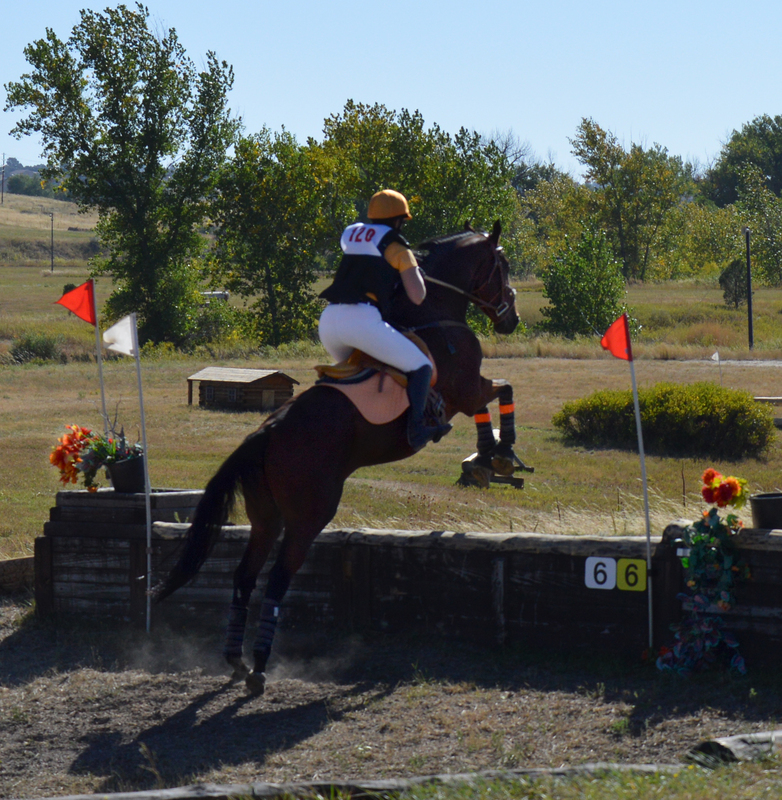 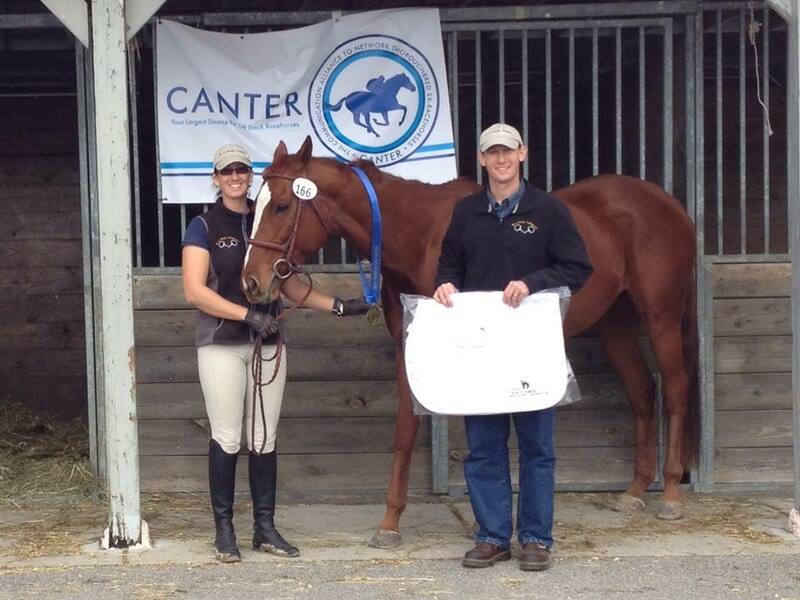 She has trained for CANTER Colorado, the Retired Racehorse Project, private owners wanting to send their retired racehorses to second career homes, and clients who have purchased OTTBs who need help transitioning the racehorse to sporthorse life. 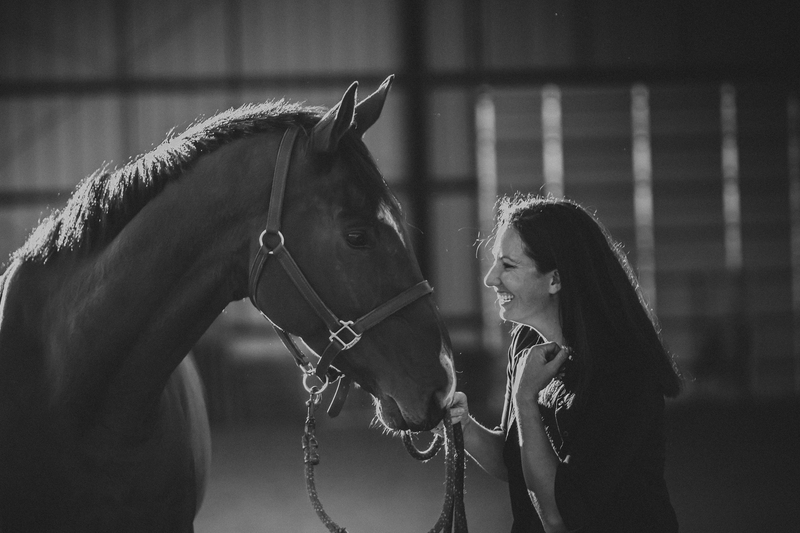 Kim has a degree in Psychology, Anatomy, and Neurobiology, as well as six years of experience working as a veterinary technician for both small animal and equine practices in Colorado and Washington. 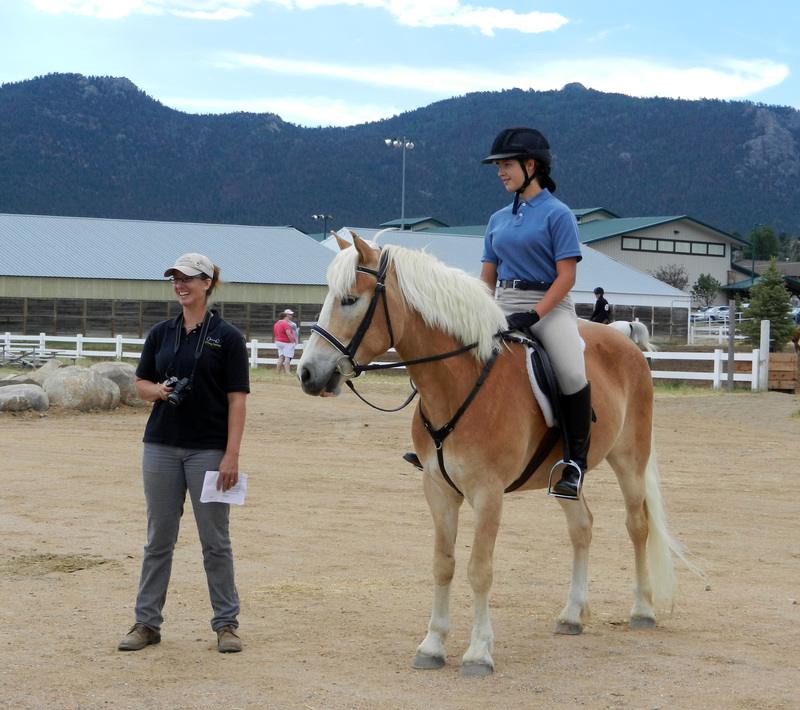 Through these qualifications Kim acts as the care coordinator in the rehabilitation program she has developed for horses. 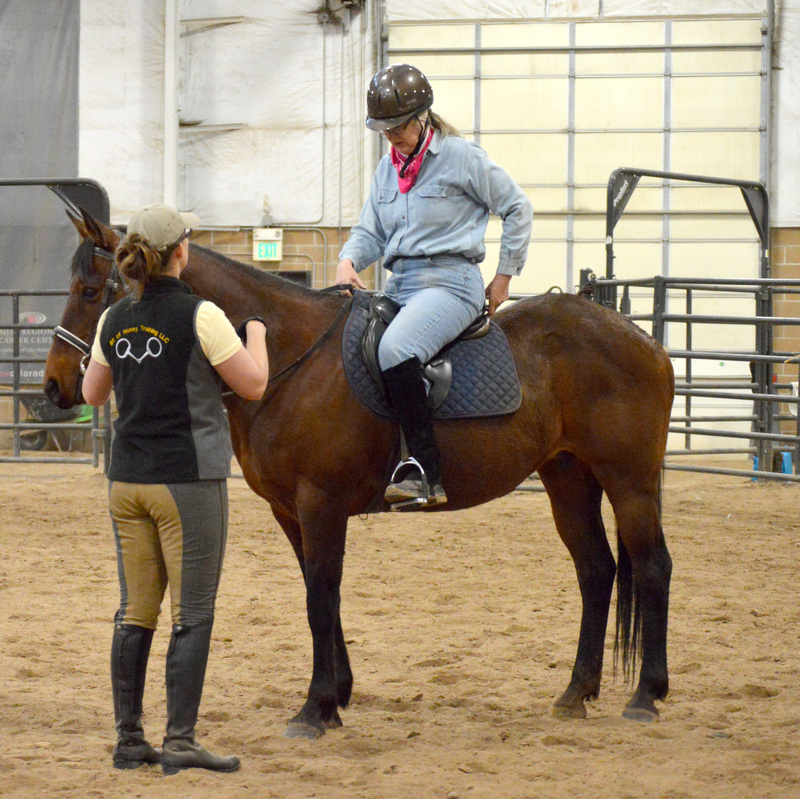 This program utilizes Kim’s contacts with expertise in veterinary medicine, exercise physiology, specialized farrier work, kinesiotaping, acupuncture, massage, and manual therapy. 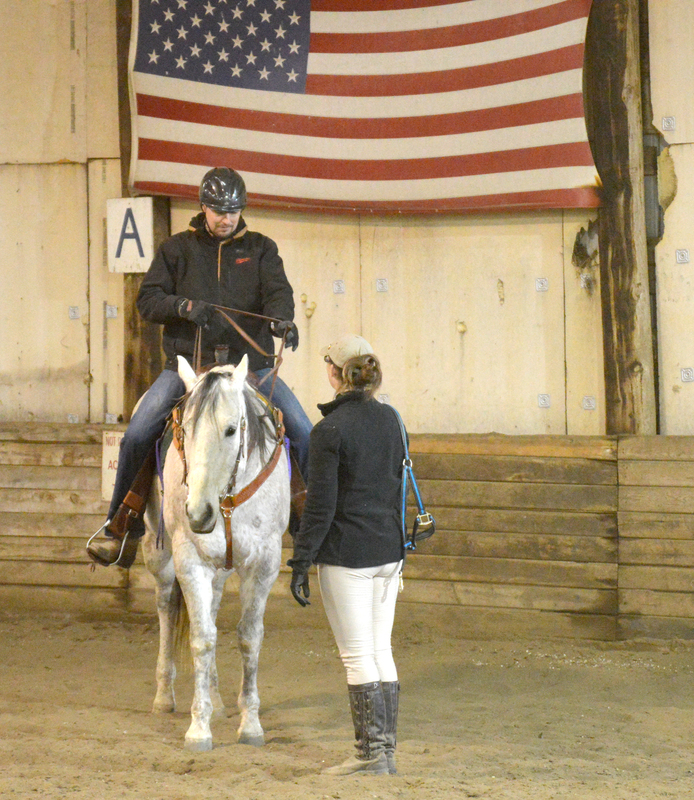 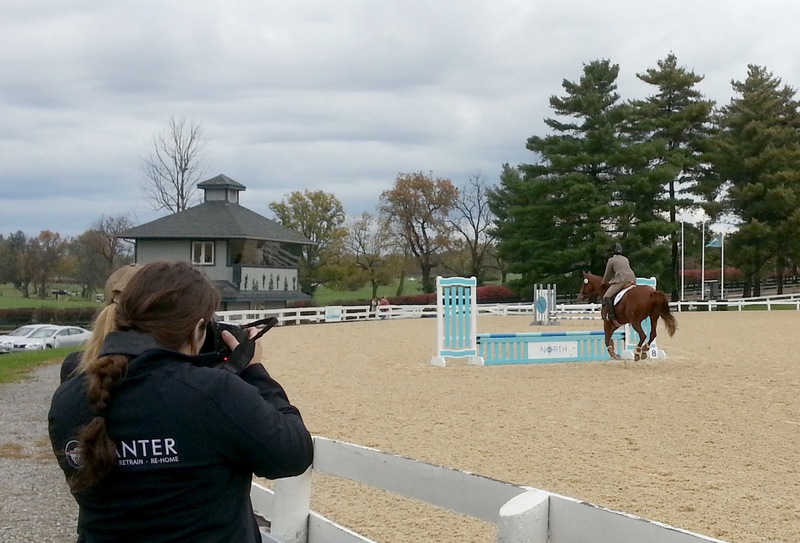 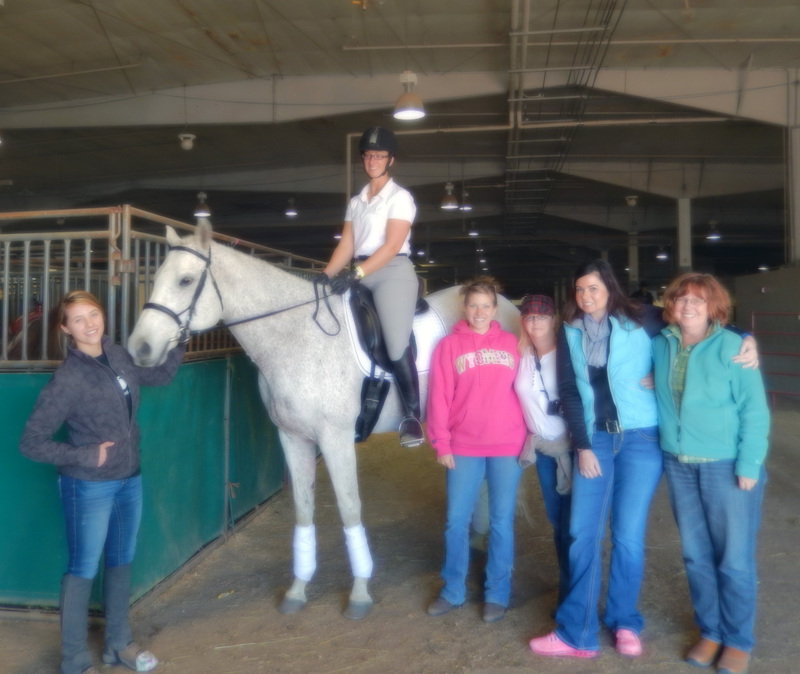 Kim’s riding instructor certification is through Sally Swift’s Centered Riding program. 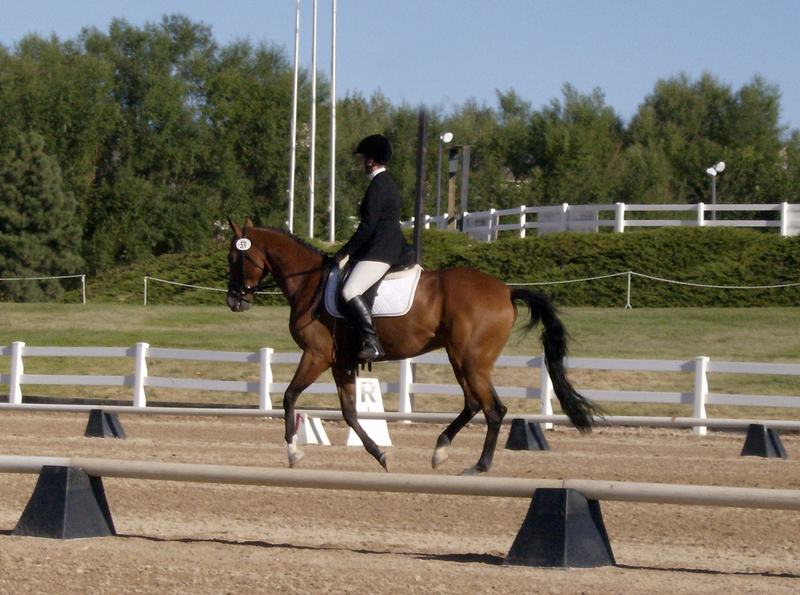 She has evented through Intermediate level, dressage through 4th level, and done endurance riding to twenty five miles. 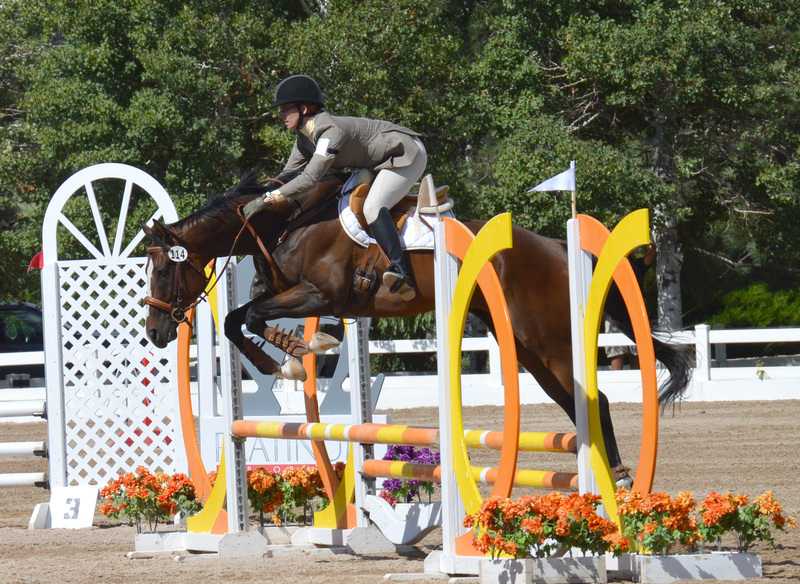 While those are her main interests, she has also spent several years competing on the A circuit in western equitation and trail, and rode both english and western on the APHA and PtHA circuits in New England. 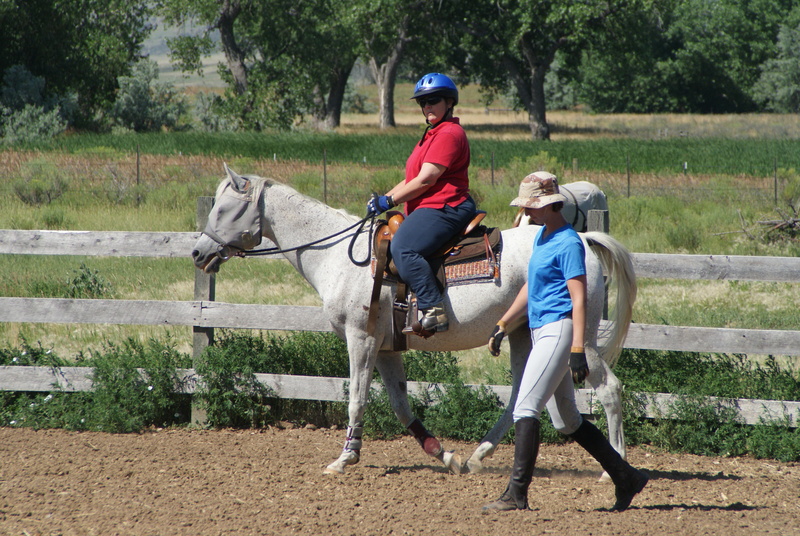 Because of that diversity Kim sees the value in, and feels there is merit to all types of riding and styles of training. 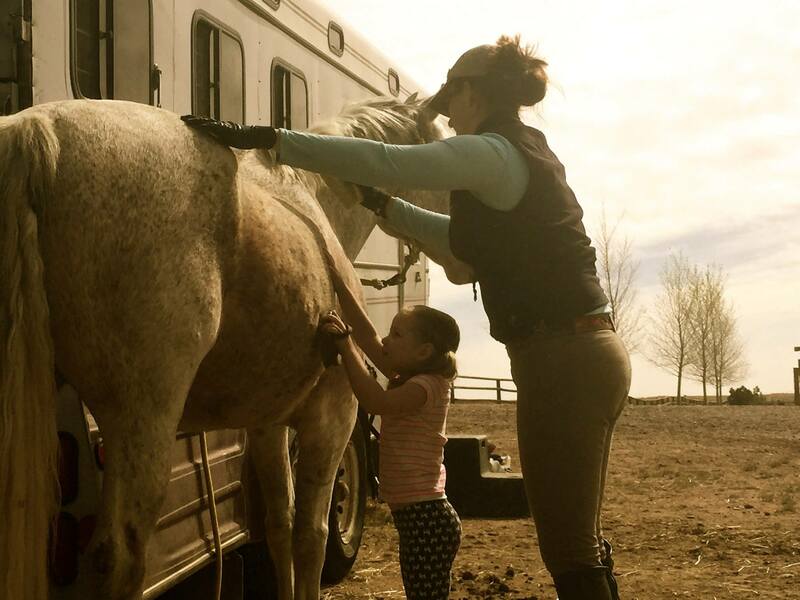 Even with these qualifications, Kim insists some of her most valuable knowledge has been taught to her by the horses themselves. 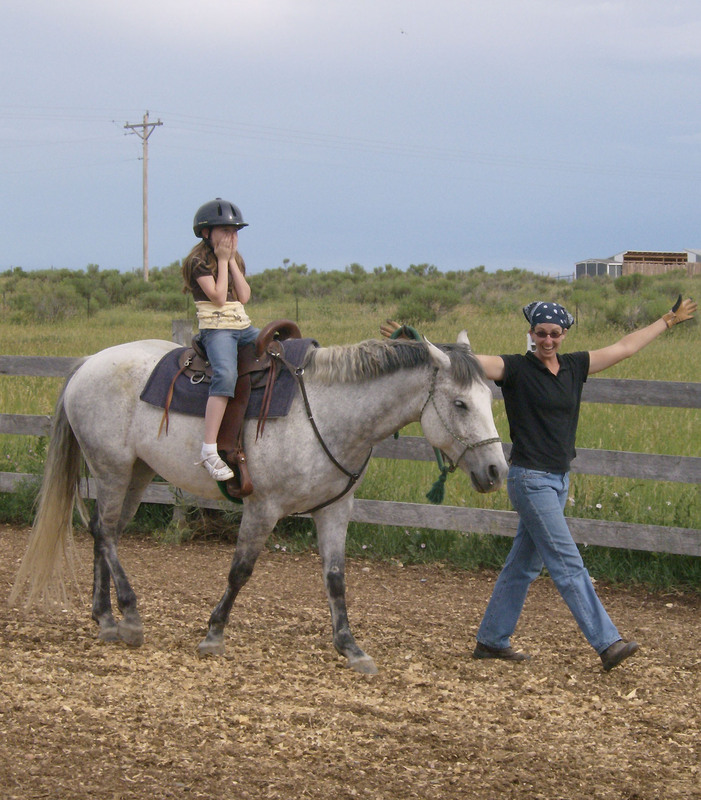 At Bit of Honey Training she strives to create safe happy riders and balanced sound horses.